The Dekalb has proven sixty years of excellent performance, but now this bird offers huge potential in this changing market. 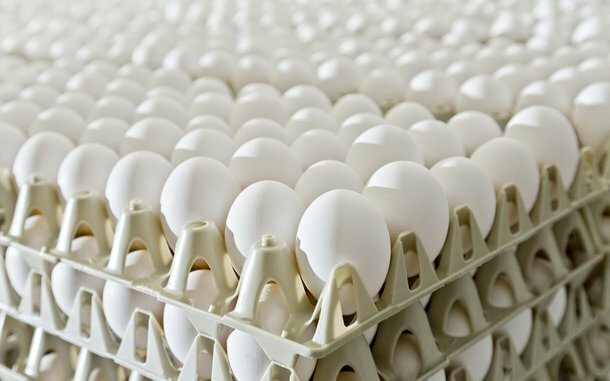 Along with our superb products, we aim to provide our expertise to egg producers for the benefit of excellent performance in any management system. The Dekalb story is a classic example of American pioneering and entrepreneurial thinking. (1935) The industry was successfully hybridizing seed corn strains in the 1930s and 40s. The Dekalb Agricultural Association wanted to explore whether this technology could be applied to poultry. 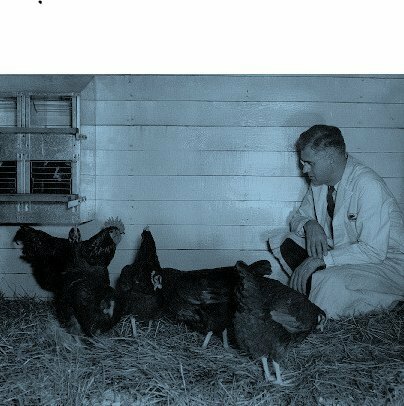 (1945) Dr. E. E. Schnetzler of Purdue was hired in as Dekalb’s director of poultry research. A research farm was established with the goal of improving the performance of white egg layers. 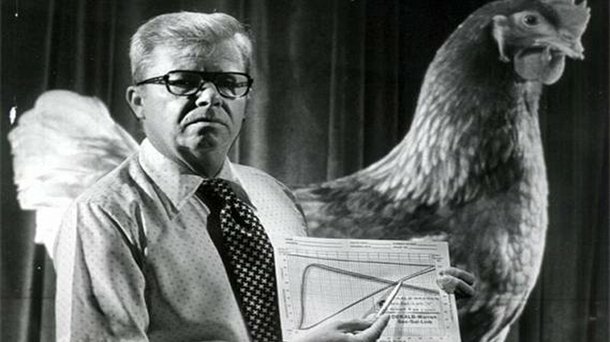 At this point, the average production per hen was about 150 eggs per year. (1971) After the purchase of the J.J. Warren company, Dekalb gained access to an excellent brown egg layer that was color sexable. As a result, Dekalb white and brown layers began to be distributed in over 25 countries. (2017) Today, Dekalb layers continue to be a dominant force in major layer markets. The average production per hen has now grown from 150 to over 300 eggs per year. Our company takes great pride in embracing the past to build the future. DAAHA Inc. is a dynamic organization dedicated to collecting, preserving, and sharing with people of all ages the storied history of agriculture and its innovators in northern Illinois.